a writer,traveler,lover and most importantly an experiencee of life..I will make sure that all my post relates to someone somewhere with their day to day life. I created my first blog in 2010 with zero computer experience. 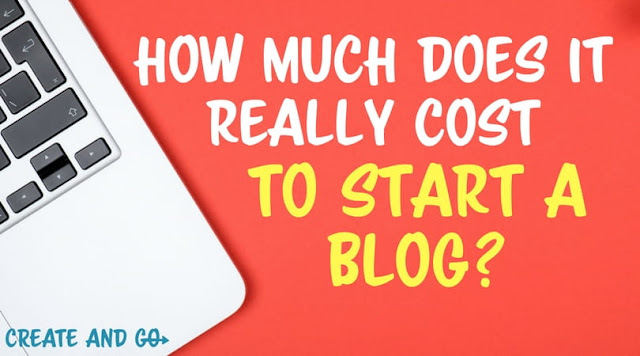 It took me forever because back then, blogging was new and information was limited. What started as a hobby has become my full time income. 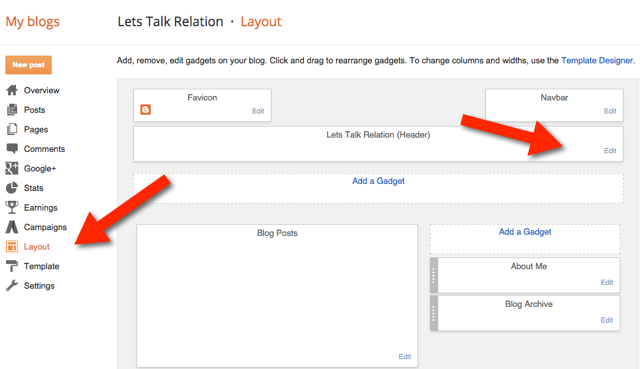 This how-to guide is for those who want step-by-step instructions in a simple format. Don’t worry, I’ll walk you through. 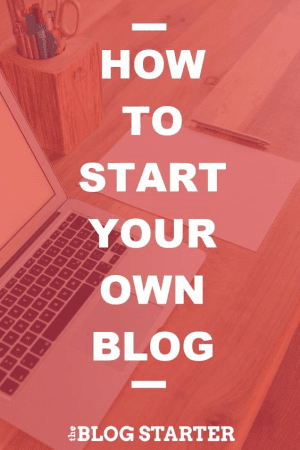 Your new, self-hosted Blogger blog (by far the most popular kind and the only kind I recommend) will be up and running in less than 15 minutes. Then you can finish the rest of the steps at your leisure. 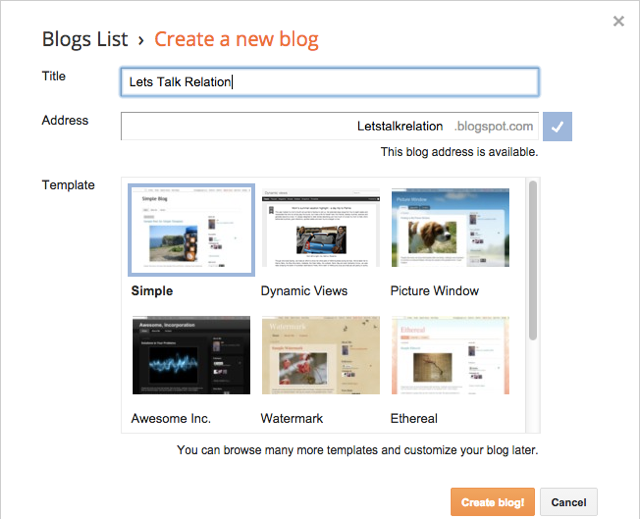 How to setup a Blogger Blog..
"For any confusion,one to one session is always appreciated. Coma and learn to make the best blog to suit your requirement"
How to manage Stress at work is one of the biggest question prevailing nowadays in the major workplaces or offices. Many a time either we tend to overlook it or ignore it which is a big NO-NO.Sometimes on-the-job stress hits like a ton of bricks. Other times it slowly boils up from a simmer. But no matter how it arrives, you’ve probably felt it. 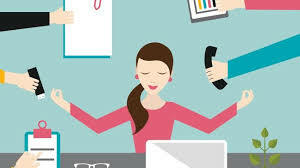 Three-quarters of American workers in a 2007 survey reported experiencing physical stress symptoms due to their work, and researchers are still tallying up all the consequences to our health and well-being.How to manage stress at work or how to cope with stress at work place is sure that should be discussed. There is no upside to self-martyrdom. Letting yourself burn out won’t do anyone any good–but taking a moment to recognize that can. So start with a little self-discipline on how to manage stress in the workplace; you don’t have to go around whining about how much you have to do. Instead, politely but firmly let the people you work with know that you’ve reached your limit and can’t handle additional work or interruptions at the moment. "There’s a limit to how much you can do, but it’s your job to communicate to others when you’ve hit it." They’ll understand that you need to buckle down–we’ve all been there. Ultimately, though, it’s you who needs to take responsibility for looking after yourself. There’s a limit to how much you can do, but it’s your job to communicate to others when you’ve hit it. Some people who take on too much are perfectionists or believe that no one else can do the work as well as they can. 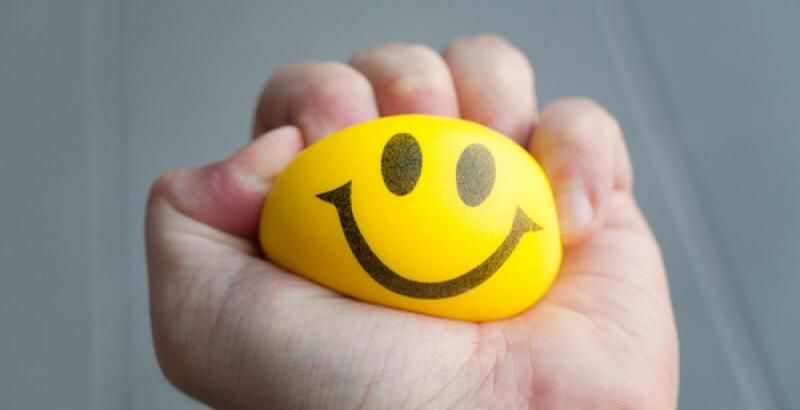 Inability to delegate and the need to micromanage are both paths to increased stress and burnout. It’s true that the times when you’re most stress at workplace hardly make for the best conditions to learn how to trust others better, but that is when it counts. So instead of trying to overhaul your working style altogether, look for small, one-time tasks or projects you can hand off to others just this once. What’s one thing that would be helpful to take off of your plate and won’t really matter if someone else doesn’t do it exactly the way you would? Delegating effectively is about giving others an initial leeway to fail and learn from their failures before getting it right. 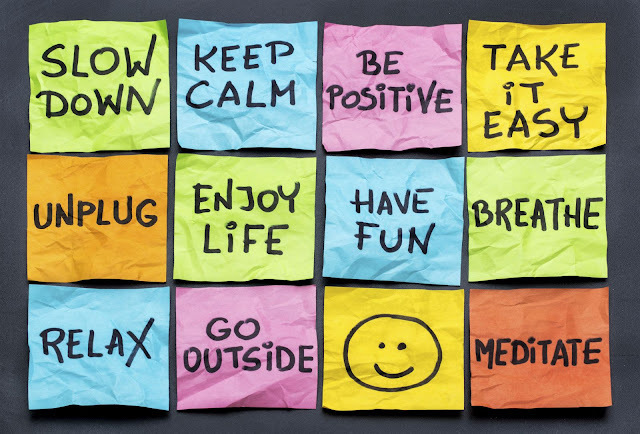 how to manage stress in the workplace That isn’t easy, but it helps to remind yourself that trying to handle everything on your own brought you to this point–which is a failure of a different sort. Remember there have been other situations where others took control and things turned out fine. This can be one of those situations, too. Some people see asking for help as a sign of weakness and will do anything to avoid it. Like many behaviors that we’ve learned, this one doesn’t serve us well when we’re feeling maxed out. But the people we ask for help seldom see that as a sign of weakness–most people are more than willing to lend a hand when it matters. And make no mistake: Asking for assistance is more than delegating a task or two. When you do that, you’re basically saying, “I’m fine with all this–just please do that for me.” Sometimes that doesn’t cut it: You need to say, “Listen, I need help with all this, too.” Come to grips with the fact that making such a request will be uncomfortable at first. Try asking for a small amount of help initially and see what kind of impact that makes, then work up to requesting assistance with the bigger stuff, too. When we’re frustrated, the first thing we’re often told to do is push our chairs back from the table and blow off steam. At work, this isn’t always so simple. Our natural urge is often just to push harder. Sometimes it’s best to put steps one through three in motion first. This way, you can feel like you’re already addressing the issue before you let yourself take a breather. One of the things we’re often tempted to do when we feel work stresses mounting is shut out our friends and families so we can get caught up. Bad move. Spending time with people who can’t help you knock out your tasks and projects may seem like a luxury you don’t have, but it’s this type of interaction you probably need the most.how to manage stress in the workplace Not only do they provide us with emotional and moral support when things don’t work out, they can also offer some helpful perspective precisely because they don’t have an inside view on everything that’s going sideways at the office. It might not sound like much, but simply reminding yourself that you won’t always feel this way is pretty important. There will soon come a time when you’ll be looking back on it from a much better place. While you’re in the thick of it, though, try and remember how life is when you aren’t inordinately stressed out–when you’re working steadily toward your goals and aspirations. Remind yourself what you’re gaining from the present experience (even if it isn’t much fun) will serve you well in the future. You might even remind yourself what you’re gaining from the present experience (even if it isn’t much fun) will serve you well in the future. Maybe you’re learning to be more assertive, to say no when you need to, or to find out who you can most count on when you need help. Yes, reflecting on these sorts of things will take an effort of will, but it can help put everything into context. "And after all,Its you who is important and not anyone else. So anything that goes against your health or is hampering the mental health should be immediately stopped.Hope you all like it and lets practice what is bets for us on HOW TO MANAGE STRESS AT WORKPLACE"
Red Dead Redemption 2 (stylized as Red Dead Redemption II) is a western-themed action-adventure video game developed and published by Rockstar Games. It is the third entry in the Red Dead series and a prequel to 2010's Red Dead Redemption and was released on October 26th, 2018 on PlayStation 4 and Xbox One. Set in a fictional recreation of the American Old West in 1899, Red Dead Redemption 2 focuses on the life of Arthur Morgan and his position in the notorious Van der Linde gang. The game follows gang's decline as they are pursued by lawmen, fellow gangs and Pinkerton agents. The game also includes John Mars ton, protagonist of Red Dead Redemption. 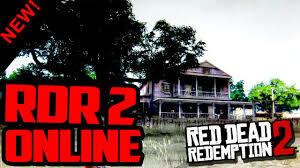 Red Dead Redemption 2 is set in an open world consisting of several American regions, which the player can explore as they proceed with the story, and can be played through both third-person and first-person view. 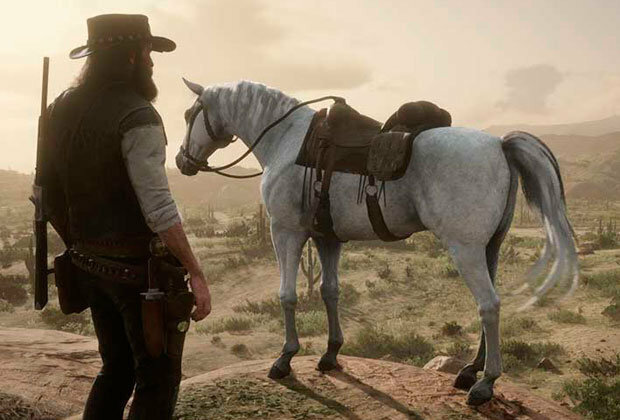 As Arthur Morgan, players can interact with the game world in several way, including story missions, side quests, challenges and hunting. An honorsystem, returning from the previous game, changes accordingly to the player's actions towards non-player characters. Upon release, Red Dead Redemption 2 received widespread universal acclaim; it was praised for its writing, themes, characterization, open world design, visuals, realistic elements and attention to detail, though it also received criticism for its control scheme and the effect of realism on the game play. 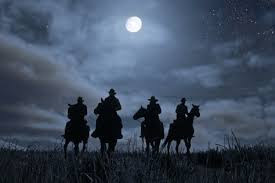 A commercial success, Red Dead Redemption 2 had the second-biggest launch in the history of entertainment (behind fellow Rockstar Games title Grand Theft Auto V), generating $725 million in sales from its opening weekend and shipping over 23 million copies in retail. 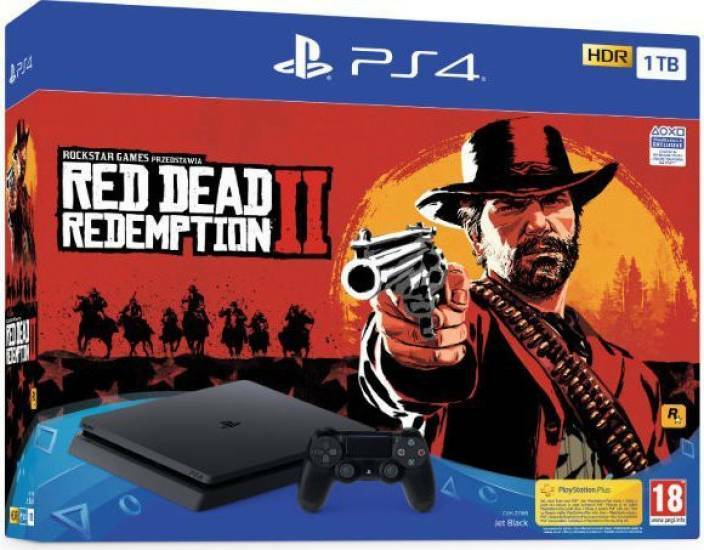 Red Dead Redemption 2 is a western action-adventure game set in an open world environment and played from a third-person perspective, featuring single-player and online multiplayer components The game has new features absent from the previous game. Scenes in the trailers show characters wading in water, using a bow and arrow, dual-wielding revolvers, and using a canoe. Wildlife and hunting in the game have also improved. Players can communicate with any NPC in ways much different from previous Rockstar games. They can choose options such as having a friendly chat, having a threatening chat in order to steal money from the NPC, or they can just downright take out that character and loot the corpse. In a further expansion on immersion, players need to take care of their equipment, such as their weapons, by cleaning and oiling them. In terms of character customization, players have the option of visiting a barber for a cut and style; however, what styles are available to players depending on how much they have let their character's hair naturally grow over the course of the game. Characters will have different sets of clothes for different weather conditions, have to regularly eat and bathe, and actions that were once more automatic have been greatly expanded upon in detail, including skinning a kill and examining objects. Hunting and fishing are essential skills for survival in the wilderness, providing food, materials, and a source of income. A huge variety of fish swim the many rivers, lakes, and streams, and selecting the right bait or lure is key to a successful day's haul. Tracking an animal takes focus and patience; move carefully and watch the wind direction or players will alert their prey. Choice of weapon and shot placement is also very important and will affect the quality of the meat and pelt, which in turn affects the price that traders will pay for them. Players need to make sure to pick the right gauge of rifle for the size of the animal that they are hunting, or master the use of the bow for a quiet and clean kill. If prey is injured, they will try to escape, forcing players to track them down. After a successful hunt, players can either skin and butcher the animal on the spot or take it with them whole. Animal skins and carcasses will rot over time if not properly tended to, and this both decreases their value while making them stink, and makes the character a target for wild animals when out of town. Skins, parts, meat, and entire carcasses can all be loaded onto horses to be sold to the butchers or at the general store in town, taken back to camp for the stew pot, or crafted into clothing or other items. Trappers can craft more exotic goods for players. Unlike previous Rockstar games, Red Dead Redemption 2 features hair that grows. Over time, Arthur's hair will grow and his beard will also grow longer. Should the player wish to remove Arthur's beard, his beard can be either trimmed or completely shaved off at camp. If players decide they want to cut off his hair, they'll have to visit a barbershop, where the barber will cut their hair/facial hair, or style it professionally in ways Arthur can't do at camp. No hair can be "added" at barbershops in the same way as in previous games, or in real life. 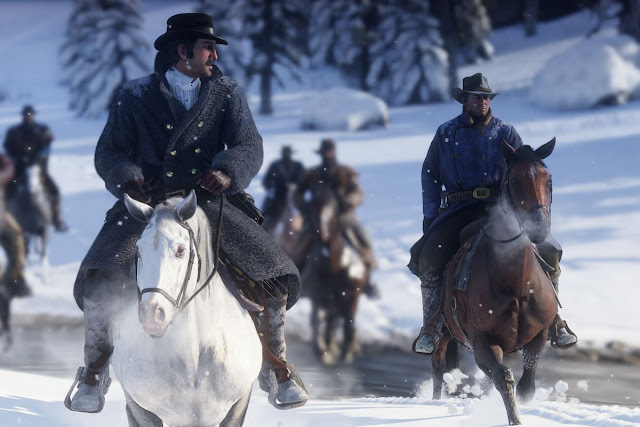 For example, if the player decides to shave off Arthur's beard, he will not be able to select a styled beard with a curled mustache. In addition, Arthur can also bathe. This isn't necessary, but if the player is covered in mud or blood, NPCs will comment on Arthur's smell or appearance. Arthur needs to sleep and keep himself healthy, otherwise, he'll feel tired and drained of energy. If Arthur is underweight, his stamina will be increased, but his health will drain. 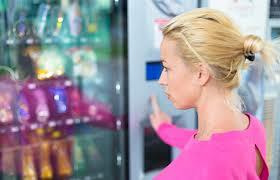 If overweight, health and stamina will be reduced. Arthur's weight is best when it's at a perfect or moderate level. While Arthur is sick his cores will be reduced by a fixed percentage and eating a limited amount of foods. Arthur will only get the benefits he needs by sleeping. If Arthur eats too much he will start coughing constantly. 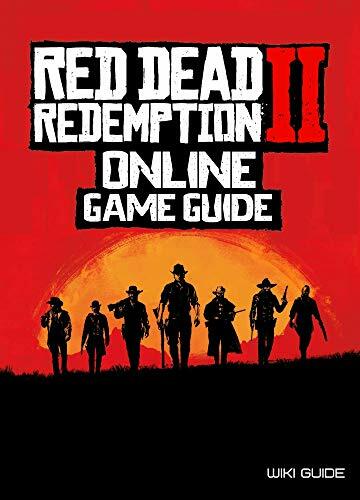 "For purchase of Red Dead Redemtion 2: You can either buy it through Amazon.com or you can always visit Rockstar Games official website." Trust me,the aesthetics of Red Dead Redemption 2 Online is so beautifull that even non so gaming person with lure to it. "For 20 years, Google has worked to put the world’s information at your fingertips. Instant delivery of that information is made possible through our data center and network capabilities, and now we're using that technology to change how you access and enjoy video games." The search engine GOOGLE on Tuesday opened-up the box for the news about Stadia, a streaming platform for video games that will allow to play games with nothing more than a web connection. 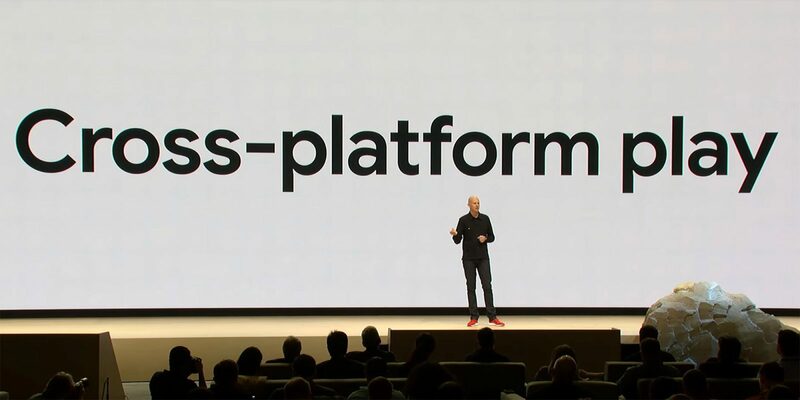 Google quoted,"Stadia will break down barriers to entry such as high-priced consoles by making video games accessible on any PC or laptop using the Chrome browser, as well as the rest of Google’s suite of products including the Chromecast and Pixel phones." Worldwide connected network of Google data centers, Stadia will free players from the limitations of traditional consoles and PCs. Players be able to access their games at all times, and on any screen.The developers will have access to nearly unlimited resources to create the games they’ve always dreamed of. 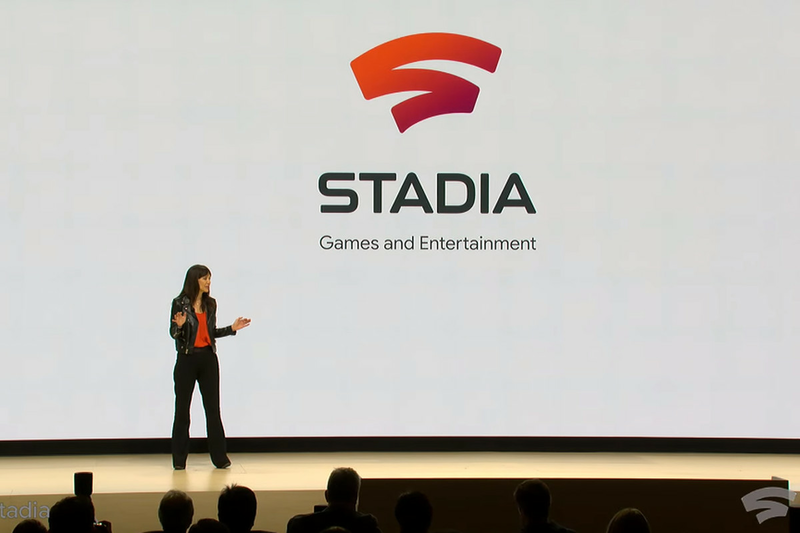 It’s a powerful hardware stack combining GPU, CPU, memory and storage, and with the power of Google’s data center infrastructure, Stadia will be now the imagination of game creators. Data centers make Stadia possible, but what sets the it apart is how it works with other Google services. In a world where there are more than 200 million people watching game-related content daily on YouTube, Stadia makes many of those games playable with the press of a button. If you are watching one of your favorite games Assassin's Creed Odyssey, simply click the “play now” button.Next minute , you’ll be running around in your own activites—no downloading required, no updates and no installation required. At the Game Developers Conference in San Francisco, it was showed in a DEMO how a person watching a trailer for a game on YouTube will be prompted with a “play now” button, which will instantaneously bring them into the game which is being streamed from Google’s servers. 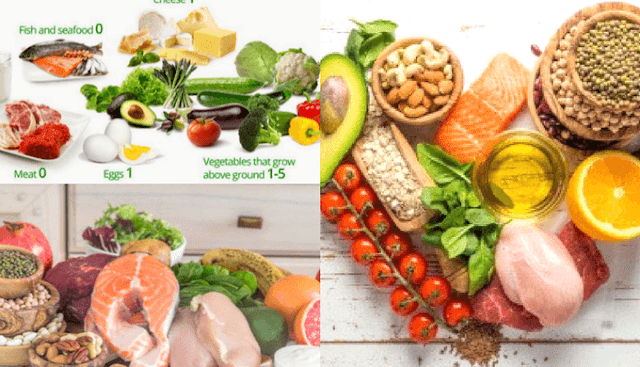 "SUMMARY"The keto diet is a low-carb, high-fat diet. 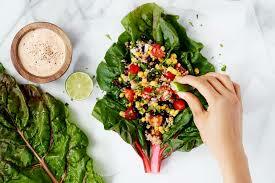 It lowers blood sugar and insulin levels, and shifts the body’s metabolism away from carbs and towards fat and ketones. 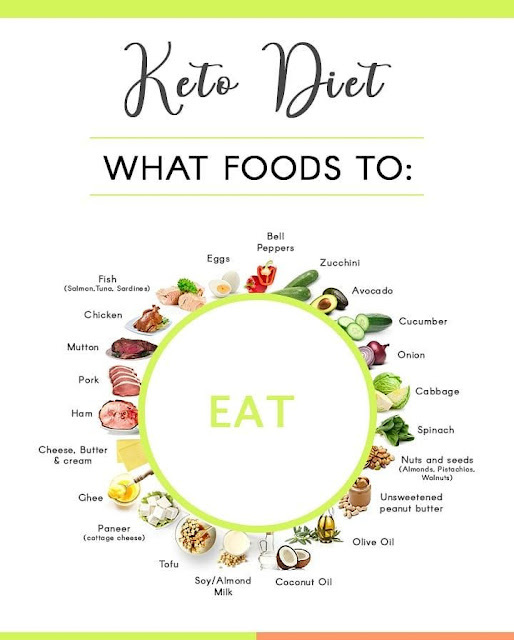 "SUMMARY"A ketogenic diet can help you lose much more weight than a low-fat diet. This often happens without hunger. 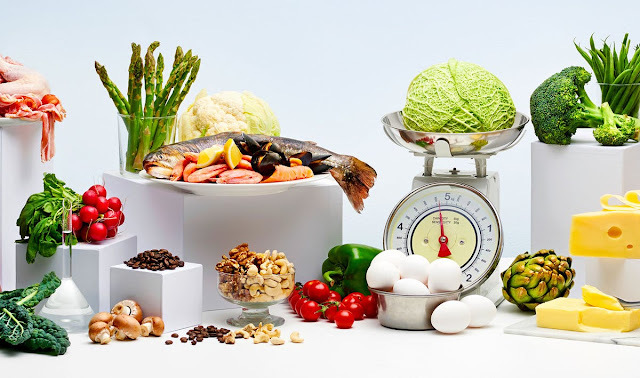 "A Ketogenic Diet Is Great, but Not for Everyone"
Chia seeds for weights loss are tiny yet extremely nutritious. 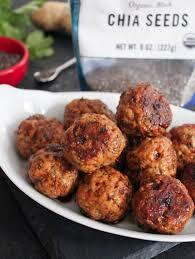 Just 2 tablespoons (1 oz) contain 11 grams of fiber, 4 grams of protein and 137 calories (1). They're a great source of omega-3 fatty acids and some minerals essential for bone health, including calcium, phosphorus and magnesium. 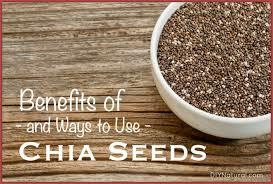 Chia seeds for weight loss are also flavorless, making them easy to add to many foods and recipes. 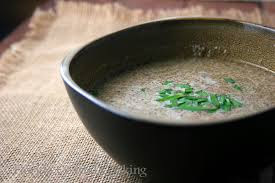 This article shows you fun and creative ways to incorporate chia seeds into your diet,ALSO CAN BE INCLUDED IN KETO for weight loss. 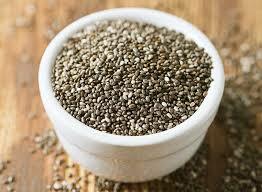 Chia seeds are very small but can soak thrice the amount of water to their size. 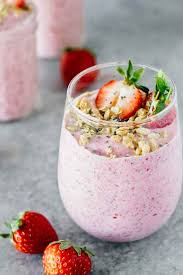 To make chia smoothie, soak 1/4 cup (40 grams) of chia seeds in 4 cups (1 liter) of water for 20–30 minutes.To give your drink some flavor, you can add chopped fruit or berries along with some honey as a sweetener to make it best energy drink before hitting the gym. To try something a little different for breakfast, you could swap your usual cereal for chia cereal. 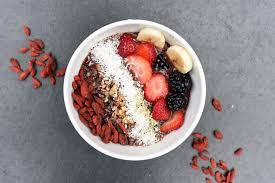 To make chia cereal, soak the seeds overnight in milk (or a milk substitute like almond milk) and top it with nuts, fruit or spices like cinnamon. 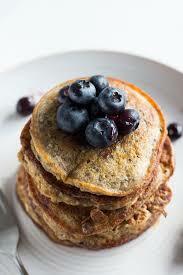 If you like pancakes then you could try adding chia seeds to your pancake mix. Use the same method,while preparing the batter add chia about a tablespoon(serving for 2) and then make the pancakes as usual and then see the change in your body. Chia seeds can be a great replacement for flour when thickening stews or gravies.Simply pre-soak the seeds to form a gel and mix it in to add thickness. 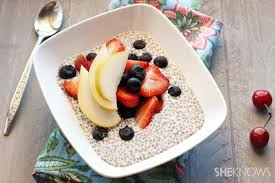 Adding chia seeds to oatmeal is one way of eating them that requires very little effort.Simply prepare your oatmeal and stir in a tablespoon of whole or ground chia seeds. 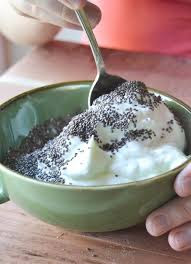 Chia seeds can make a great yogurt topping.If you like a bit of texture, sprinkle them on the top whole, or if you want to avoid the crunch, then mix in ground chia seeds. Falafel made with chia seeds can be a delicious and fun way to cook with chia seeds, especially for vegans and vegetarians. You can combine them with a variety of vegetables for flavor. "you can always buy CHIA from any local grocery store. Walmart or Target is the best place to find it at a reasonable price."